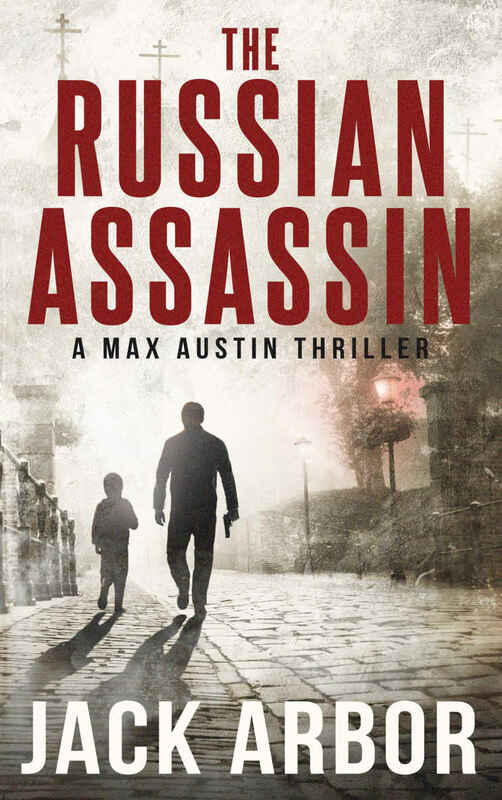 Max Austin is a former assassin for the KGB. When we first meet him, he is retired from that organization. That is to say, the KGB does not exist anymore since the government for which it functioned had ceased to exist. 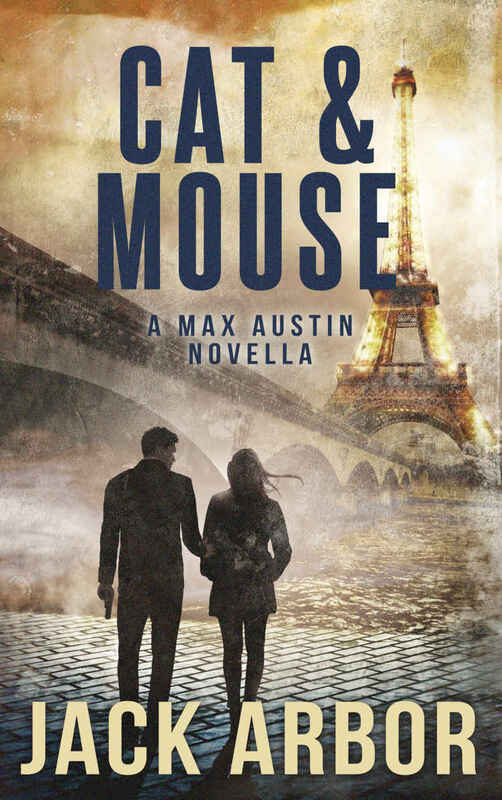 Seeing a chance to get out from their control, Austin used the confusion to move to Paris and create a new life and new identity for himself. He bought into a jazz club and now makes a fair living. He augments that income by using his old training and taking an occasional "job" for a very limited group of people, by which I mean he does the odd hit when the intended target falls within Austin's personal set of criteria warranting elimination. More when I have read the rest of the books. The peaceful like Max Austin had created for himself in Paris is destroyed when his mother's ailing health pulled him back to the former Soviet Union and into a mystery which threatens him and his sister and nephew. 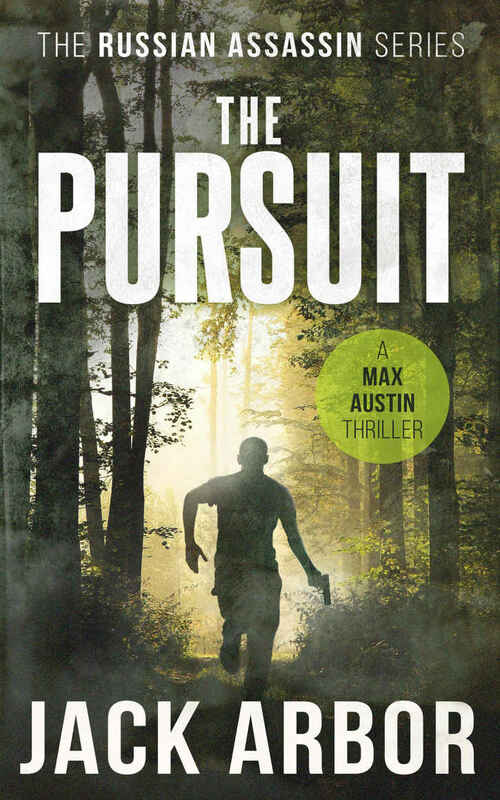 As he tries to stay alive while he and his family are being hunted by the same people who killed his parents, Max Austin knows he has no one to help, no one except one of his oldest enemies. 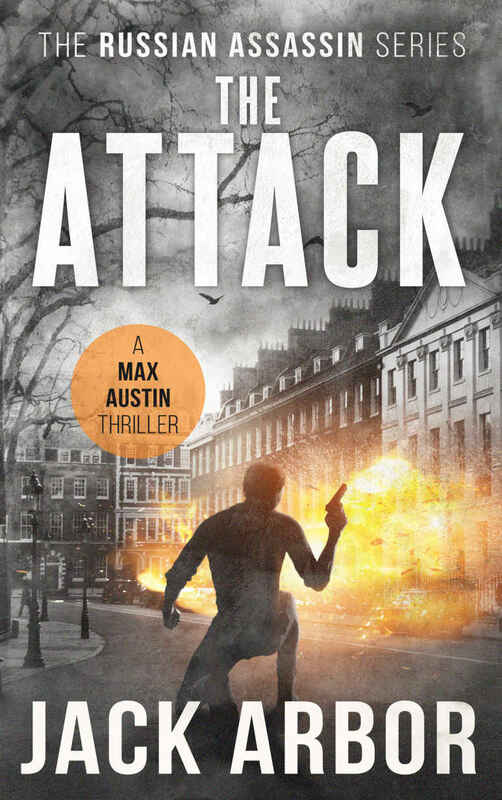 The Consortium that Max Austin is hunting is on the offensive against him and when an horrific terrorist attack in London is pinned on Austin, the chase changes direction quickly. Happy in his new life in Paris, Max Austin is surprised to see on the street a woman who closely resembles his ex-fiancée. Wanting to learn more, he investigates which gets him in the crosshairs of an assassin.